The most common of these diseases is mesothelioma. 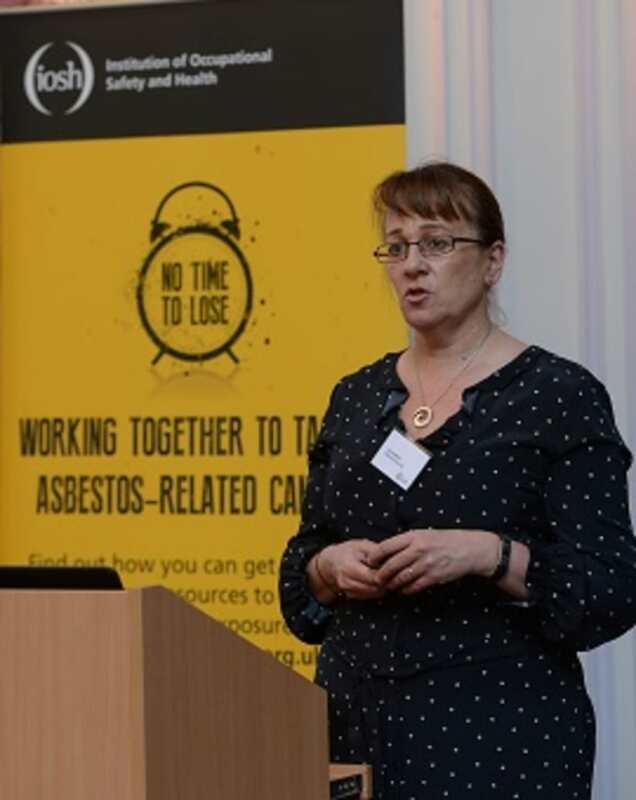 Liz Darlison, Director of Services at the charity Mesothelioma UK, described NTTL as a “wonderful campaign” and urged delegates to take action. She said: “Mesothelioma is the most despicable cancer you an imagine being diagnosed with. It’s a death sentence. Liz highlighted that 20 tradesmen die in the UK every week from asbestos-related diseases. But she added it is not just construction workers who are at risk.